Last edited by Zmeselo on 14 Apr 2019, 21:29, edited 1 time in total. Here is a eulogy/poem Aya Tekie Beyene wrote 9 years ago, paying tribute to his moKsi, Prof Tekie Fessehatzion. Titled: "Tekie Aymoten" (Tekie is Not Dead), it is equally an apt eulogy for Tekie Beyene himself. His legacy lives on! Deepest condolences to his family, friends & comrades! I also remember the passning of the late intellectual heavy weight of Eritrea, professor Fetsehatsion. Despite his death no media in Eritrea highlighted and mentioned his death and the reason is, he said, we eritreans should do some soul searching and there should a kind of accountability. 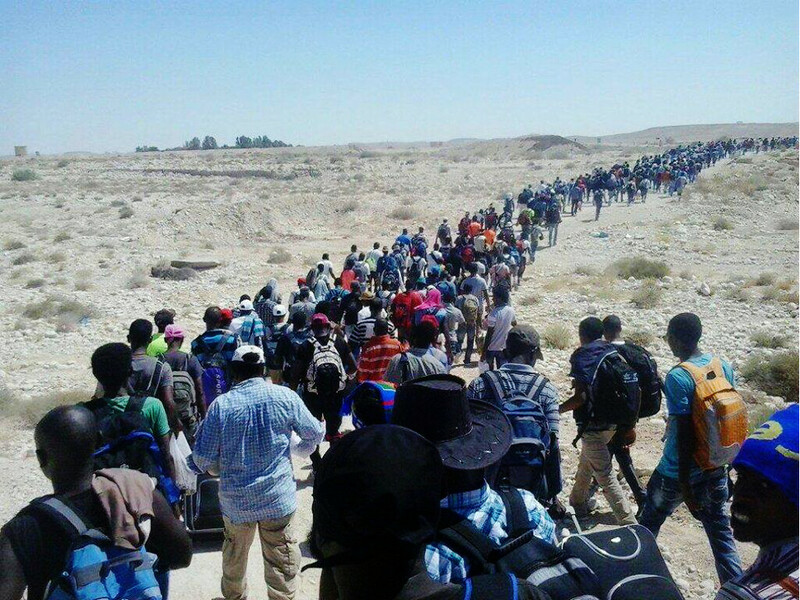 Any way, the opportunist whores aside, eritreans thanks for hus service and mebgeste semay yewareso. Deqi, I don't know who you mean by "opportunist whores" but remembering a great man is never wrong. I personally have nothing to gain from this, but to honor the man. You didn't do it. Did you? Well .......the low IQ Agame wouldn't miss a chance to make a cheap shot even when a moment of common human dececy is needed. What did you do to be called non opportunistic [deleted] that you always are? Did you put your name on that list. 'ኣሎና' እናበልኩም ኣይትደናገሩ፡. . . ኣ ይ ተ ደ ና ግ ሩ! Last edited by Meleket on 16 Apr 2019, 02:11, edited 1 time in total. Nothing scares the sh! !t/ the crap out of deqi40 than death itself. I wonder what is going to happen to these deqi komarit stooges when their anti-Eritrean savage, the Agame wedi komarit tyrant, expires or is deposed.. 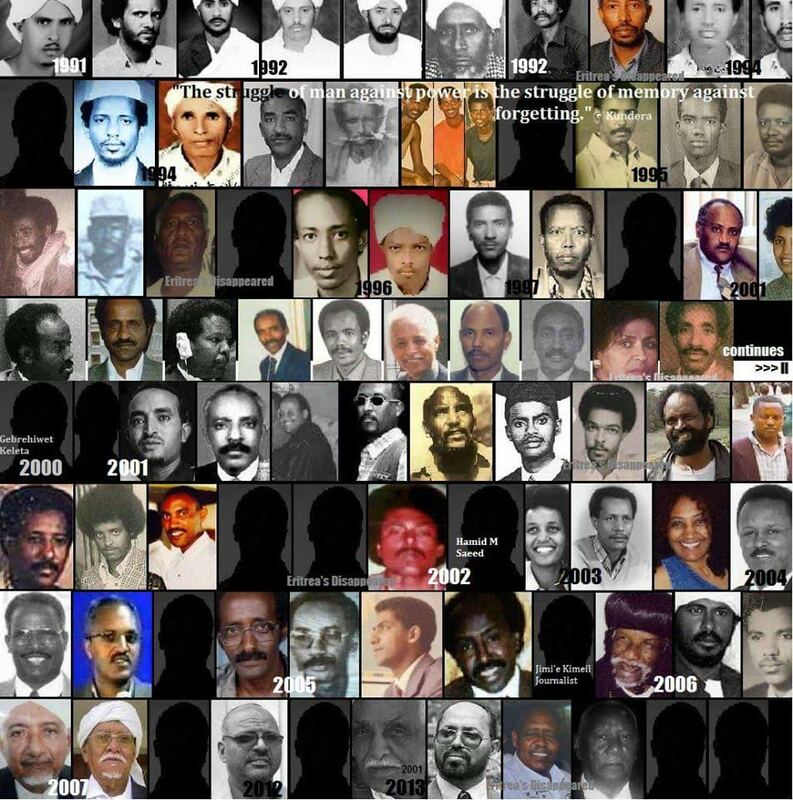 I wonder how many of these Real Eritreans have died in ugum deqi komarit's prisons.